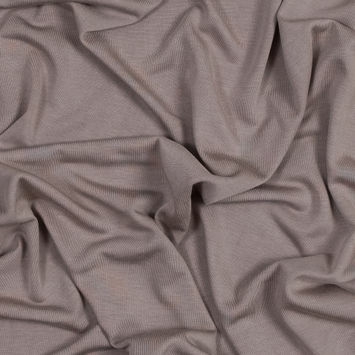 Browse our collection of silky smooth Cupro Jerseys to add a whole lot of luxury to your basics! 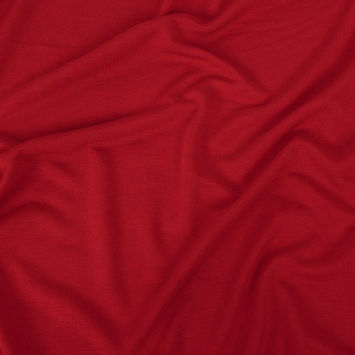 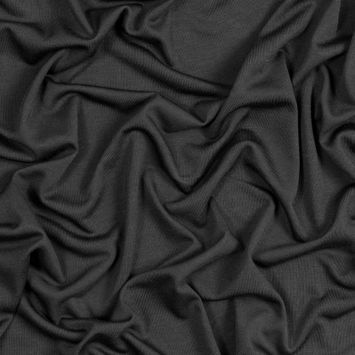 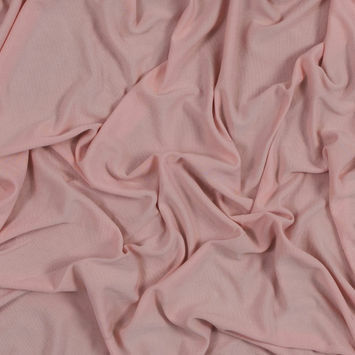 Cupro is a type of rayon made from cotton cellulose fibers and known for its premium hand. 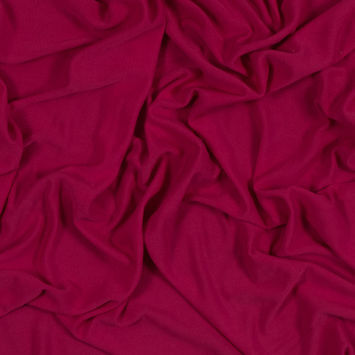 Our selection of cupro knits not only carries an amazing hand, but they also feature all the comfort and flexibility of a knit. 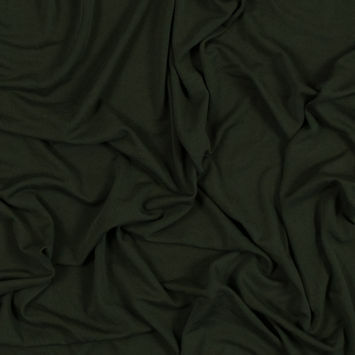 Grab a few yards and create your next favorite tee, sweater, or dress!